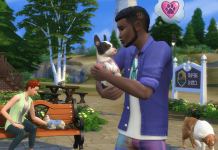 Home The Sims 4 The Sims 4 Cats & Dogs The Sims 4 Cat and Dogs…and Raccoons…and Foxes! 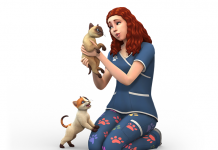 The Sims 4 Cat and Dogs…and Raccoons…and Foxes! 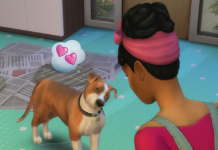 With confirmation the last few days that The Sims 4 Cats & Dogs Expansion Pack would also include animals like Foxes and Raccoons, it has also been confirmed that both of these animals can be created in Create-a-Pet, and live with Sims as an actual Pet. Cats & Dogs are the focus. The other two were just a nice “to have” but were never the focus of the content.